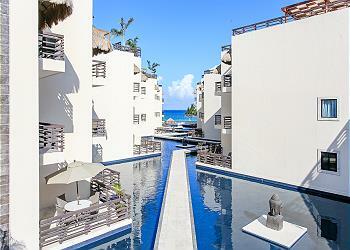 The most unbelievable project in Playa del Carmen. This is Aldea Thai! 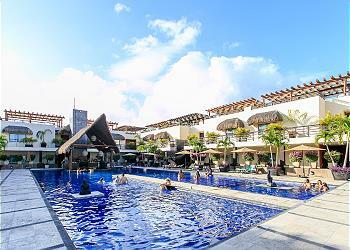 Aldea Thai delivers the sophistication of the Thai-Balinese style coveted in luxury destinations around the World. Aldea Thai features one of the largest pool in the area, a Gym, 24/7 Security, Front-Desk services, Fee Pool Towels change, Valet Parking & Free Self Parking. 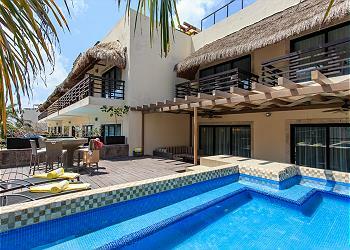 Aldea Thai is one of the top rental income generating properties in the Riviera Maya. 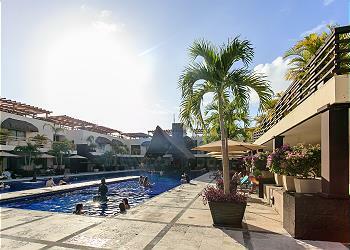 The location is amazing as it looks over Mamitas and Kool Beach in between 1st ave and the beach. Many many restaurants, bars and shops are just steps away. Location: 28th street and Mamitas Beach, steps from the beach. Downtown.